Randy Reider first visited Kauai in August of 2007, where he married his wife Cindi. Like many others they fell in love with the islands culture, people, beauty, and lifestyle instantly. They would return to Kauai frequently and with each trip it became harder and more painful to leave. In February of 2013 they received the news that they were pregnant. With their love of Kauai growing, Randy and Cindi thought “Wouldn’t it be great to raise our daughter on Kauai?” and made the move in September of 2013 with four dogs. Their daughter Riley was born on Kauai November 10th. Randy’s real estate career began in Georgia as an Appraiser in 2005. He received his sales license in 2006. He has worked and succeeded in all types of market conditions and is able to quickly adapt and change strategies when needed. One of Randy’s island strengths is that he has recently succeeded in what you are looking to accomplish, make moving to Kauai a reality. He did all the research and planning on his own. Including shipping vehicles and household goods and qualifying their four dogs for direct-release at the airport on Kauai. 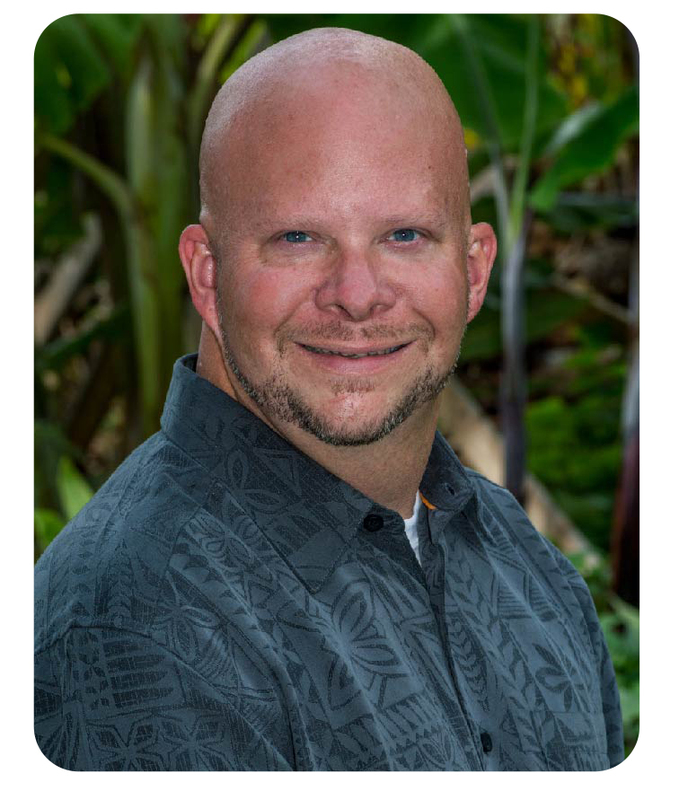 Randy transferred his real estate sales license to Hawaii soon after he moved and joined Reside Kauai in early 2015. He made his dream of living on Kauai come true, and would love to be a part of making your dream a reality as well!